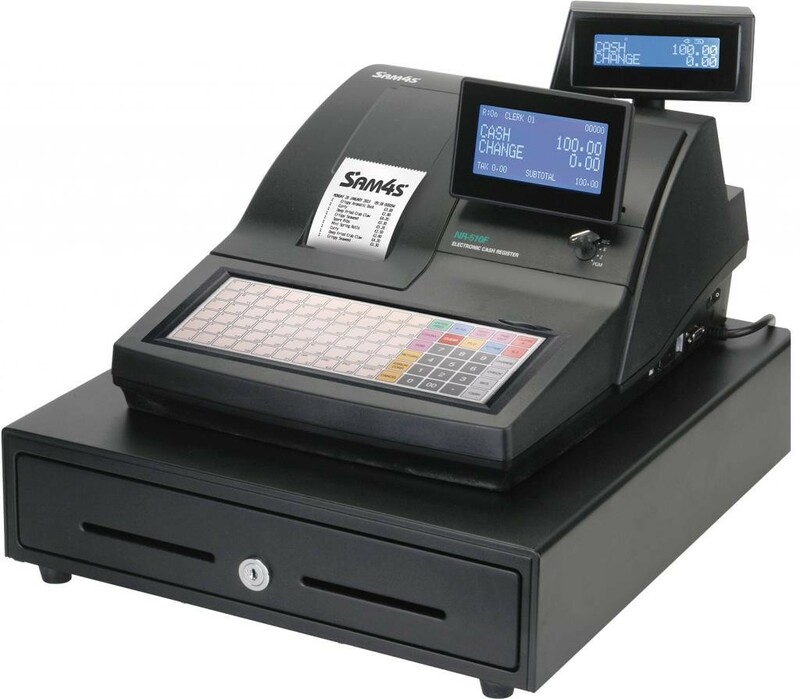 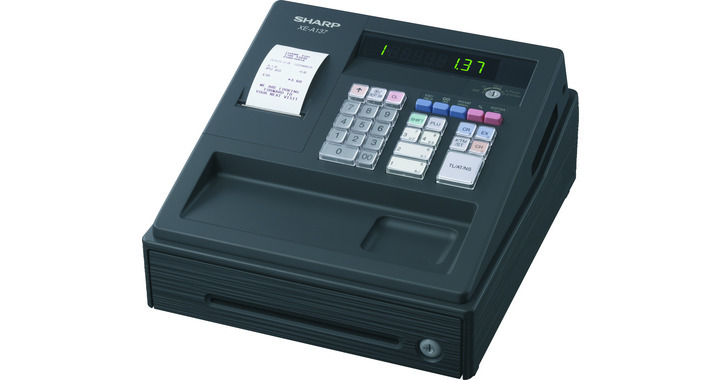 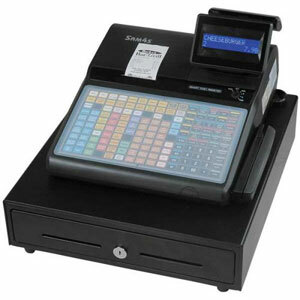 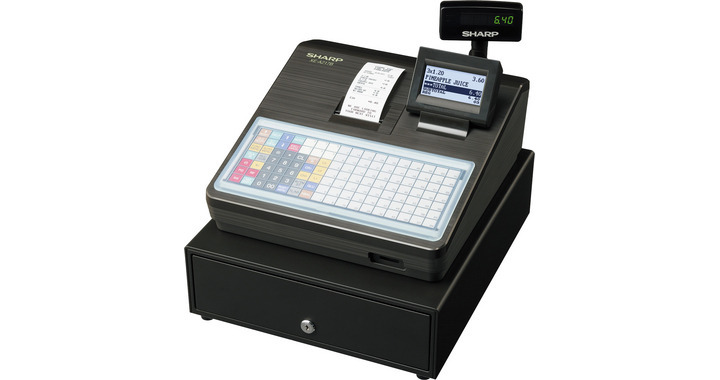 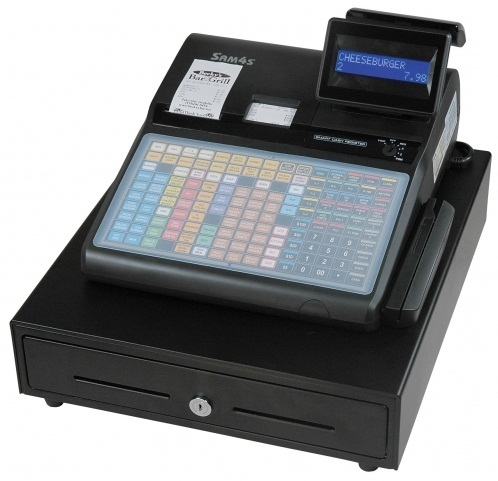 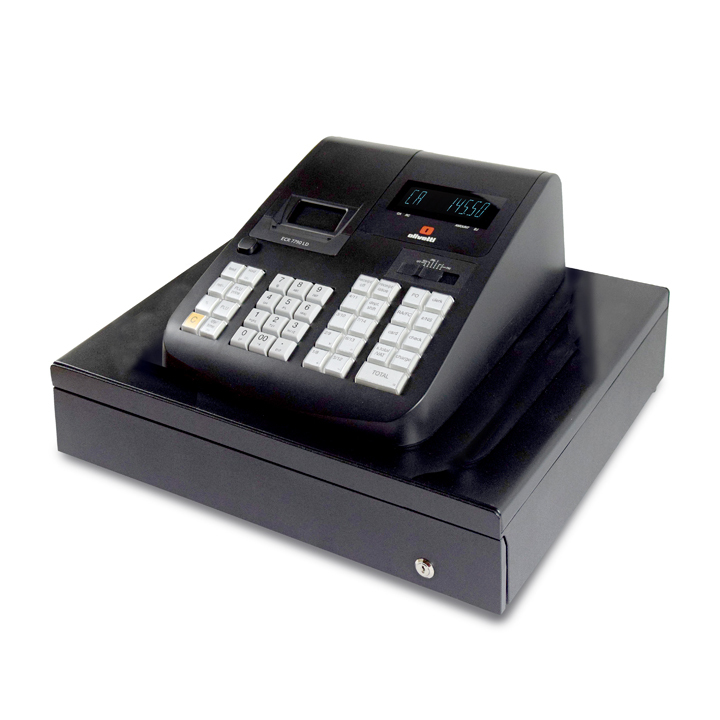 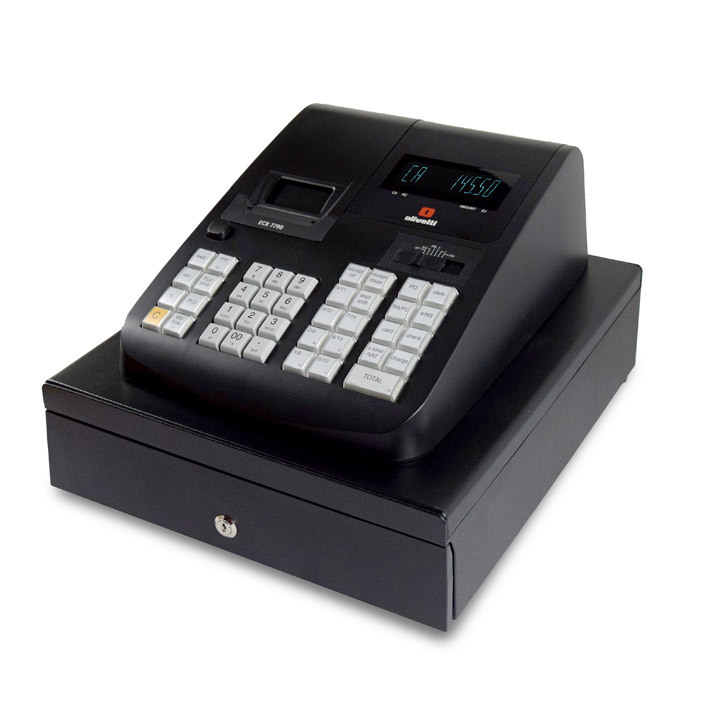 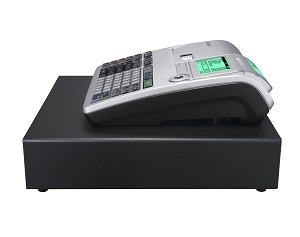 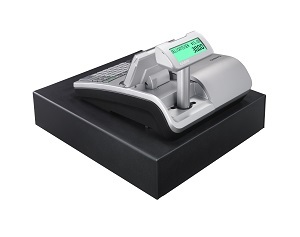 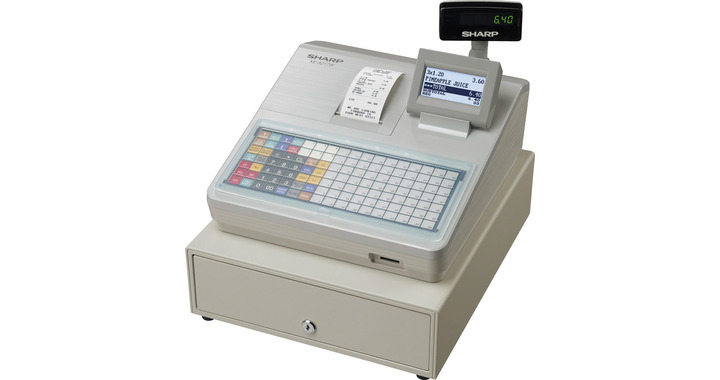 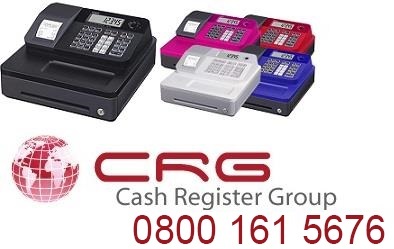 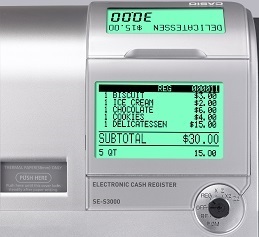 Do you need a cash register with 2 printers to monitor staff errors or mis-types? 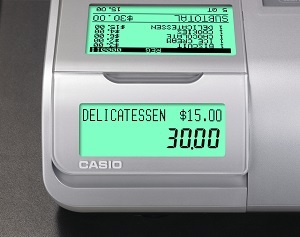 Easy to use menu system for operation and programming. 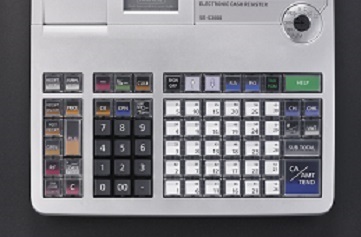 X & Z reports which can be hidden via PIN system from staff.